As Alfred Wainwright, the author of A Coast to Coast Walk once said ‘There’s no such thing as bad weather, only unsuitable clothing. But what about your dog? Should you still take your dog out for a walk when the weather is wet? As a UK based dog parent, this has always seemed a strange question to me. If I didn’t walk my dog in the rain, he would get minimal exercise! While taking a stroll in wet weather is not as pleasant as an amble in glorious sunshine, you shouldn’t skip on your dog’s walks. Not only does a daily outing provide physical exercise but it also gives your dog much needed mental stimulation too. Of course, there are many different types of rain. Living in a country that is regularly and frequently wet you begin to categorise rain into what is and what isn’t suitable dog walking weather. 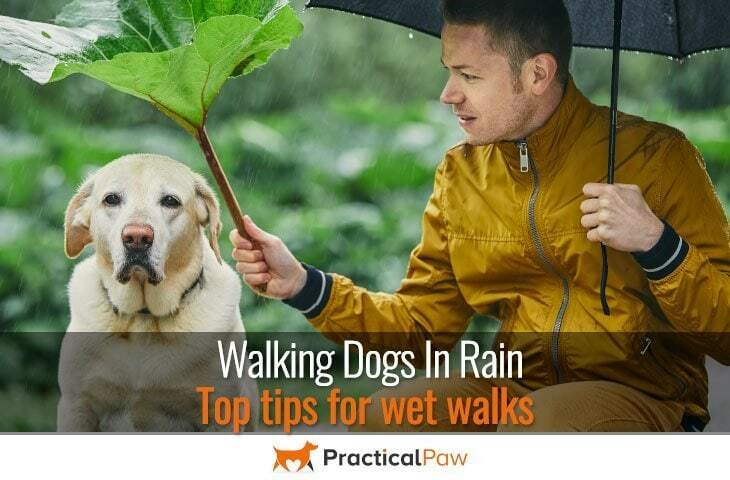 From very light drizzle that barely wets your hair to torrential downpours that could substitute for a good shower, wet weather doesn’t have to be a barrier to a good dog walk. Many dogs aren’t bothered by rain and walk happily in all but the heaviest deluge. Of course, not every dog is happy to get wet. Just like us our dogs vary as to how they feel about the weather. Cold, damp days with strong winds are likely to be as unpleasant for our dogs as they are for us. Also, while we can shield ourselves with waterproof clothing, our dogs only have their coats for protection. For double coated dogs like Labradors, huskies and german shepherds rain poses less of an issue than for single coated dogs or dogs with hair rather than fur like the Yorkshire terrier. This is because a double coat offers an extra layer of protection and warmth. In contrast single coated dogs have a similar experience to us when our heads get wet. If your dog does have a single coat or hair rather than fur, think about whether they would benefit from a rain jacket. There are so many options available for both small and large dogs all with varying degrees of protection that there’s bound to be one suitable. If your dog likes to keep their feet dry you can also grab some waterproof dog booties too. It won’t be fun for either you or your dog to drag them around on their regular walk if they hate the rain. 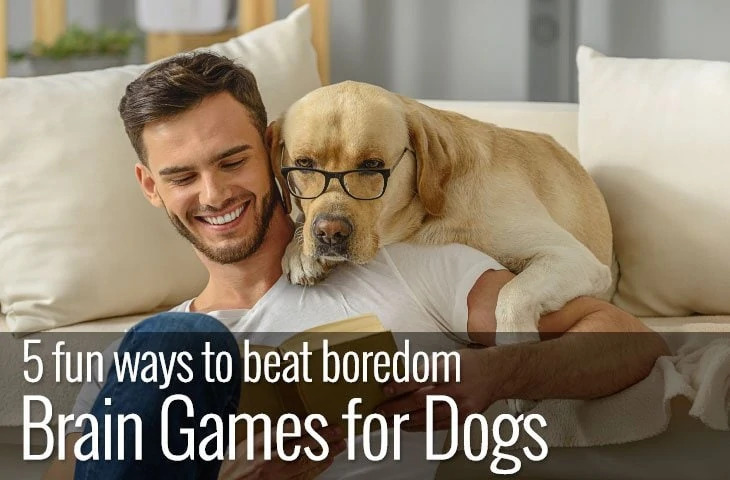 Why not shorten your route and play some indoor games instead? You’ll have much more success desensitising your dog to wet weather if you take your dog out in drizzly weather rather than in a torrential downpour. Use lots of praise, fun games and treats to make the walk as fun as possible and keep it short. Even if your dog is happy to get wet, there are a few things to think about if you’re going for a walk in the rain. Of course, one of the most important aspects of wet weather walking is to make sure that you have waterproof clothing. Don’t rely on an umbrella to keep you dry. Not only do umbrellas present a hazard when walking, but they are also useless in anything other than a light wind. The minimum gear to keep you dry is waterproof jacket, trousers and footwear. But when the weather is both wet and cold, hats, gloves and scarves are handy. 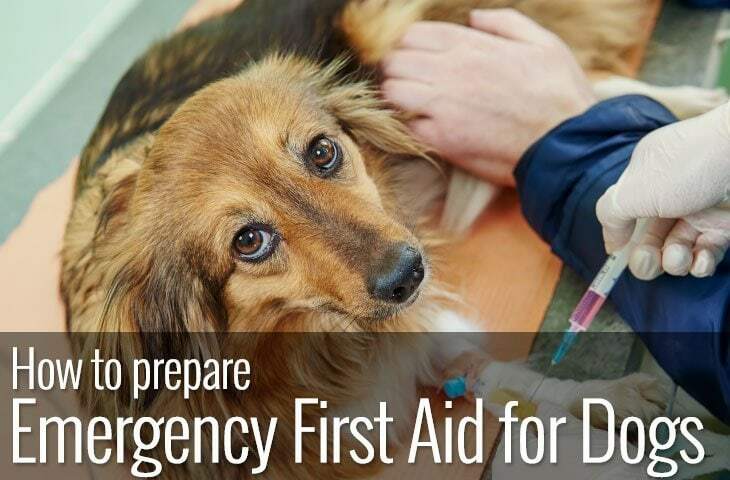 Get towels ready before you go out, that way you can protect floors and furniture from getting muddy and wet when you let your dog back in the house. If rainfall is light to medium, choose a sheltered walk. Tree-lined routes offer protection from the worst of the weather, although steer clear of them if the weather is stormy or very windy. It’s worth investing in a high visibility jacket or at least reflective patches. Heavy rain can reduce visibility dramatically so keep both you and your dog safe with a little extra bling. Busy roads present two main problems. The first is the splashback. As traffic drives through puddles, the water gets displaced and inevitably hits you and your dog. Even dogs that love water are not keen on having a lot of water chucked over them. The second issue is the noise. Roads sound very different on dry and wet days. If your dog is at all noise-sensitive keep them away from busy streets on wet days as the change in sound and volume can make them nervous. 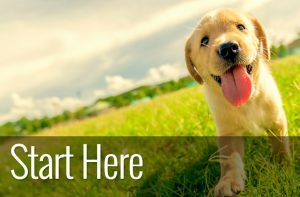 Pay particular attention to your dog’s paws. Constantly wet paws can create symptoms not dissimilar to athlete’s foot in humans and can be difficult to clear up. If your dog doesn’t object you can use a hairdryer on the lowest setting to finish drying them. Always start with a towel first to soak up the majority of the water. Don’t forget to put a couple of towels in your car if you drive your dog to the start of their walk. It’s crucial they don’t get too cold on the way home. Unfortunately, one of the less pleasant aspects of walking your dog in the rain is the wet-dog smell that follows you home. No matter how much you love your dog, the not so fragrant odour as they dry is horrible. Some breeds are more prone to this doggy smell than others. But nearly all dogs suffer to some degree as they dry off. So, what causes this aroma and is there anything you can do about it? Our dogs naturally carry yeasts and bacteria in their skin and coats just as we do on our skin. This complex environment creates organic compounds that evaporate as your dog dries creating the familiar doggy scent. The only way to eliminate the smell entirely is never to let your dog get wet! It’s completely natural and while not the best odour in the world, it does mean that your dog’s coat and skin are healthy and have an effective microsystem. 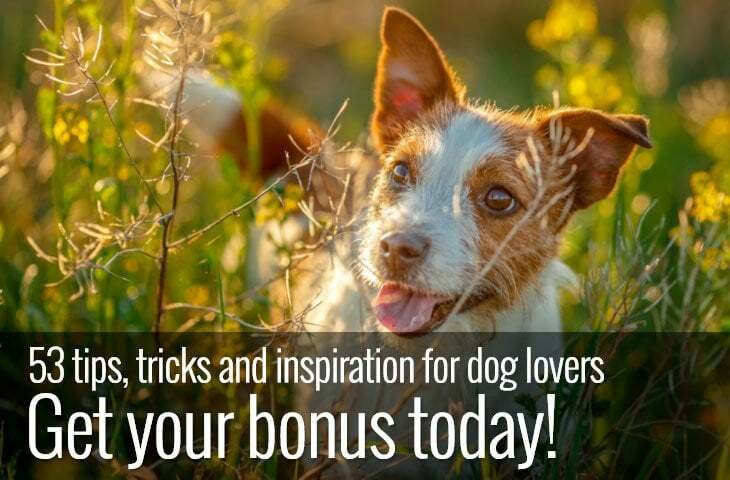 Once your dog is dry, the smell disappears and the familiar scent of your dog comes back. If your dog remains smelly once they are dry, they may need a bath! With a little preparation and some proper waterproof clothing for you. There’s no reason why you shouldn’t take your dog for a walk in the rain. In fact, many dogs enjoy a stroll when the weather is wet. Rain disturbs scents in the environment and adds interest to your dog’s daily walks. If you have a dog that isn’t keen on wet weather, wait for a light drizzle and take them out for a fun, treat-filled walk. This way they will begin to associate getting wet with good things. Although exercise is essential for dogs if the weather is extreme your dog won’t suffer if they miss an odd walk here and there. But if your dog is happy to go out don’t use a drop of rain as a reason not to take them. Embrace your inner child and go and splash in the puddles.